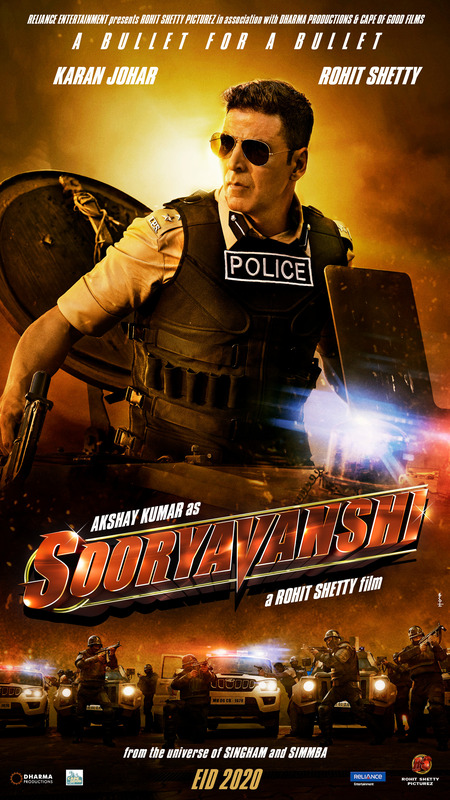 Total Collection : 123.49 Cr. 1) Dangal (2016) – 386.16 Cr. 2) Sanju (2018) – 342.52 Cr. 36) Airlift (2016) – 128.10 Cr. 37) Rustom (2016) – 127.55 Cr. 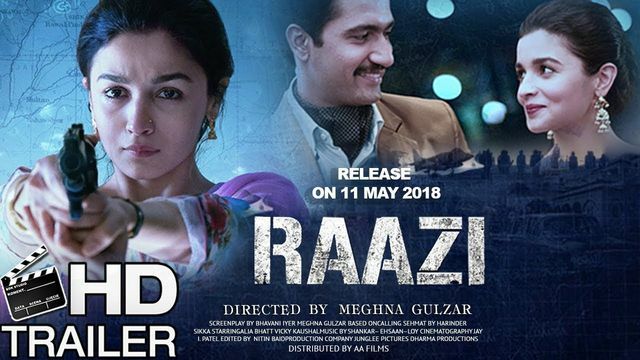 38) Raazi (2018) – 123.49 Cr. 39) Jab Tak Hai Jaan (2012) – 120.85 Cr. 1) Raazi (2018) – 123.49 Cr. 2) Badrinath Ki Dulhania (2017) – 116.64 Cr. 3) 2 States (2014) – 102.81 Cr. 2) Talvar (2015) – 30.28 Cr. 3) Just Married (2007) – 4.17 Cr. 1) Sanju (2018) – 342.52 Cr. 2) Padmaavat (2018) – 302.15 Cr. 3) Race 3 (2016) – 167.69 Cr. 8) Raazi (2018) – 123.49 Cr. 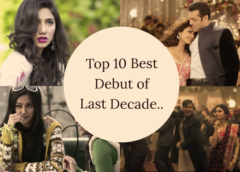 9) Sonu Ke Titu Ki Sweety (2018) – 108.70 Cr. 10) Gold (2018) – 107.37 Cr. 1) Yeh Jawaani Hai Deewani (2013) – 188.57 Cr. 2) Tanu Weds Manu Returns (2015) – 150.17 Cr. 3) Raazi (2018) – 123.49 Cr. Romeo Akbar Walter – 22.70 Cr. 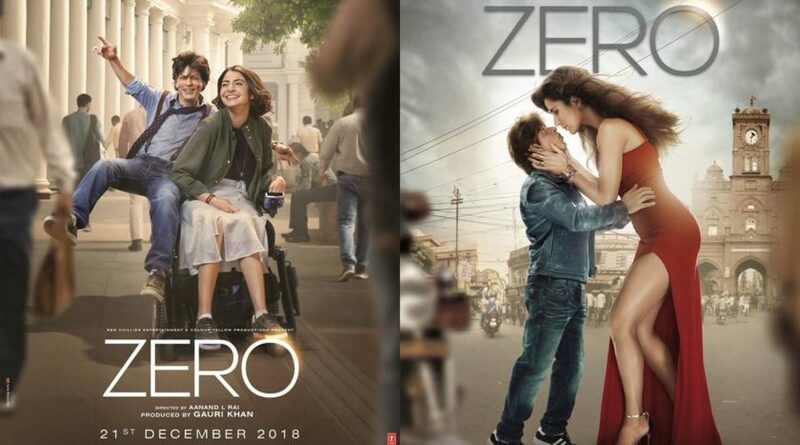 Mard Ko Dard Nahi Hota – 4.25 Cr. 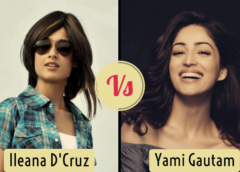 Luka Chupi – 92.73 Cr. 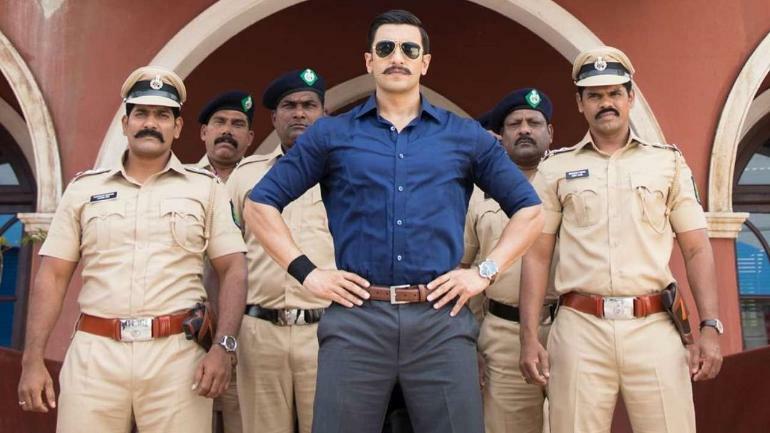 Total Dhamaal – 154.25 Cr. 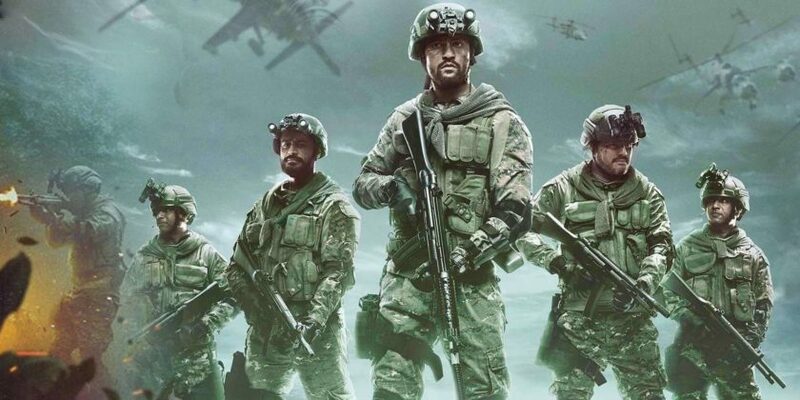 Gully Boy – 143.89 Cr. Total Dhamaal – 153.58 Cr. 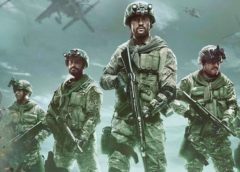 Gully Boy – 139.93 Cr. 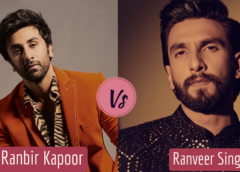 Ranbir Kapoor Vs Ranveer Singh – Star Comparison and Analysis..